Technology History doesn’t sleep. Just like any type of history, tech history waits for no one. That is why Day in Tech History is 365 days. Seven days a week, fifty-two weeks a year, we give you content in audio format. 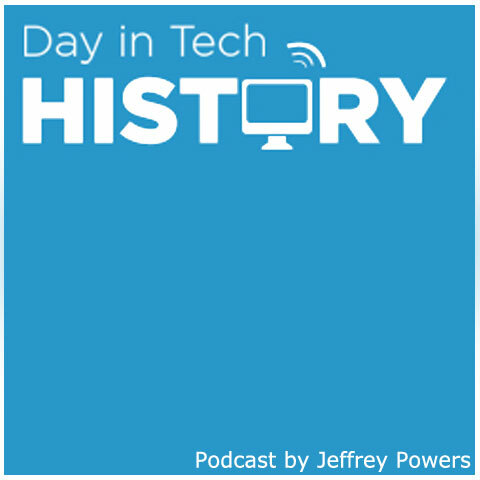 Day in Tech History started as a weekly podcast in January 2008. 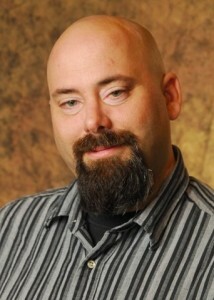 In August 8, 2008, Jeffrey decided to switch to a daily podcast. Since then, he has not missed one day of tech history. That makes around 1460 episodes come August 8, 2012. Not too many podcasts can say they have been producing content 365 days a year for four years. The show is not going to end anytime soon. With the full Wiki holding all show notes, and 365 podcast episodes to choose from, you will have content to listen to every day.